We’ve partnered with Miami University’s Armstrong Institute for Interactive Media Studies. AIMS is committed to preparing students for the opportunities that interactive media present through hands-on, interactive, and project-based courses and experiences where students are encouraged to experiment, innovate, and collaborate. 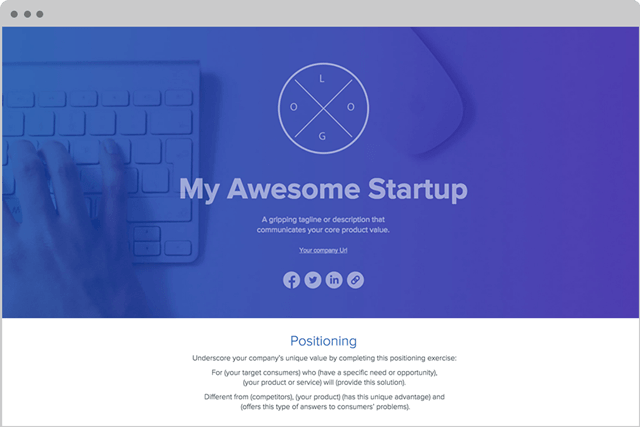 Build your own personalized, interactive, and live one pager. 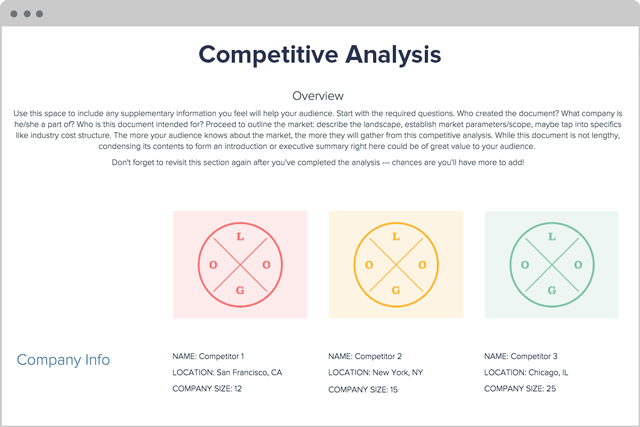 Analyze each of your user persona segments side by side. 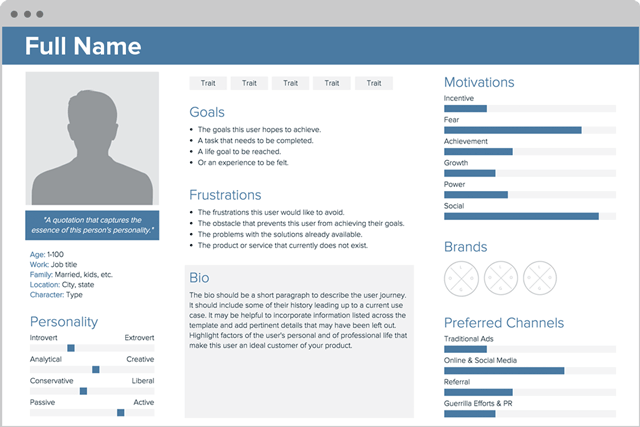 User Personas, Necessary Or Not?